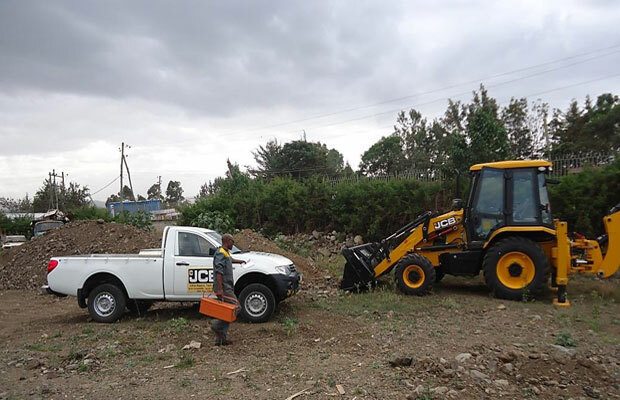 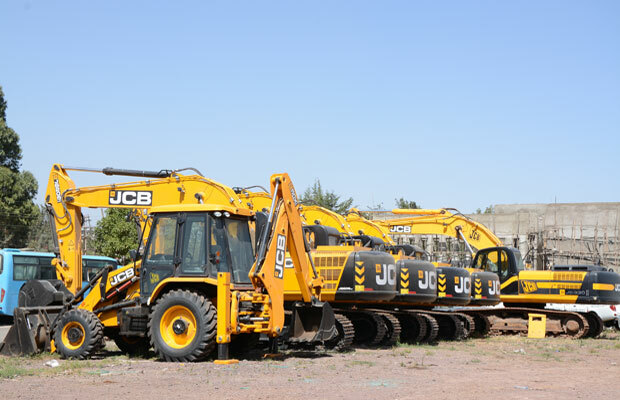 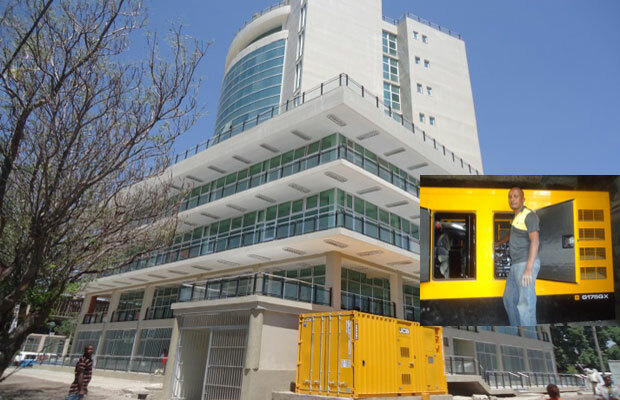 We understand that when you buy a JCB in Ethiopia, you want more than a machine. 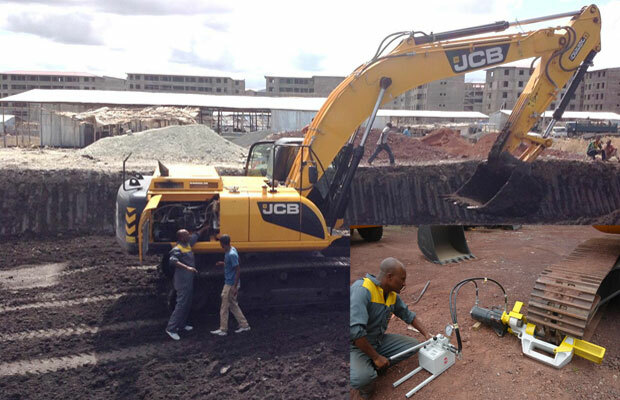 You want our uncompromised commitment, standard parts backup and technical expertise. 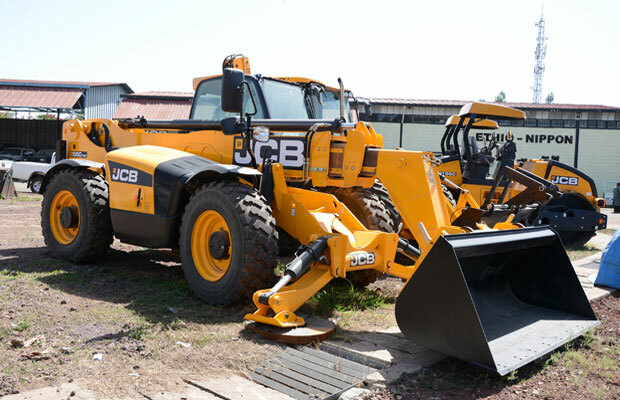 For each and every machine we sell, we put our best effort to support and to ensure you have these after-sales benefits. 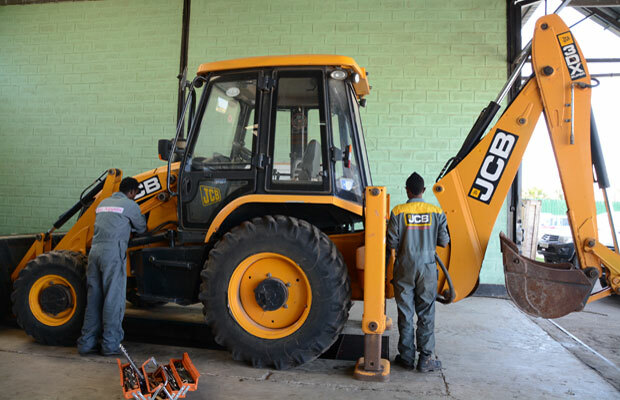 Our customers are at the very heart of our business - we aim to provide the best possible support and ensure their maximum satisfaction.